Welcome to Banner Elk, North Carolina Rentals! Banner Elk is located on the western side of North Carolina in the mountains. The area is known as The High Country and is home to some of the most fun-filled mountain activities and adventures. Enjoy a variety of mountain attractions such as hiking, horseback riding, skiing, and fishing. Banner Elk is the ski capital of the South, where thousands of tourists come to enjoy the great outdoors. 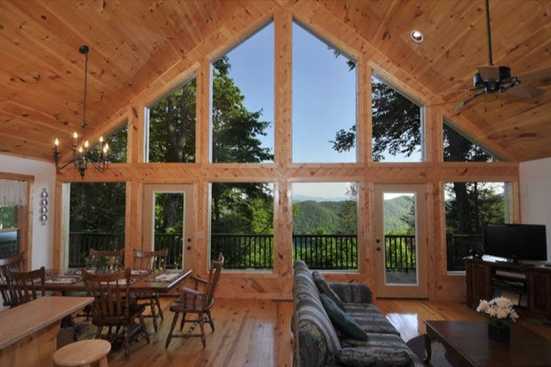 Banner Elk provides some of the most luxurious and popular cabin rentals in the North Carolina mountains. Choose from cabins that are perfect for a couples getaway, too ones that will fit the entire family! 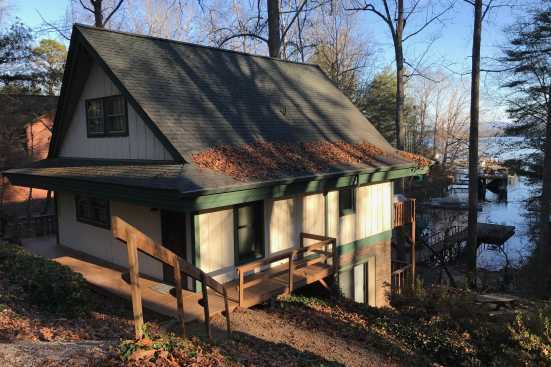 Banner Elk cabins are ideal for your next ski vacation or mountain adventure. What are popular places to visit when visiting Banner Elk? If you are looking for relaxation and adventure, Banner Elk, North Carolina is the place for you! With endless quality restaurants, family attractions, entertainment and nightlife, you are sure to love your Banner Elk vacation. Yes! We love our pets and are sure you do too! SMBYO has many pet friendly rentals in Banner Elk. You can use our Advanced Search feature to narrow down our Banner Elk rental properties to just show those that are pet friendly. Are any of the Banner Elk rentals on SMBYO online bookable? Yes, when viewing Banner Elk rentals on SMBYO you will see two options. Properties that are online bookable will be labeled with our Book Online icon. You can select the Banner Elk rentals that have our Book Online icon to book them directly on SMBYO.